How are you all this week? We’re back from the beautiful beaches of Devon just in time for a Daily Mail weather warning – of course! I’ve a shed load of washing and there’s sand everywhere but we had fun. I hope you had a great week too and found a little time to indulge in a spot of reading. 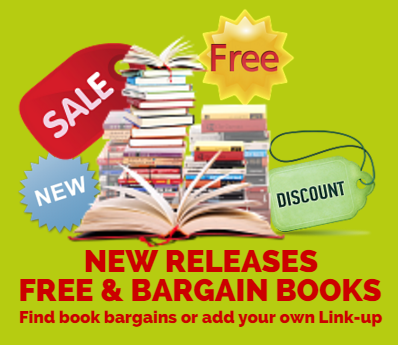 As ever, there are some great books to choose from on this week’s linky. "Do You Take Your Mum Guilt On Holiday?" "Win £150 Amazon Gift Card In The UK Bloggers Scorching Summer Giveaway"